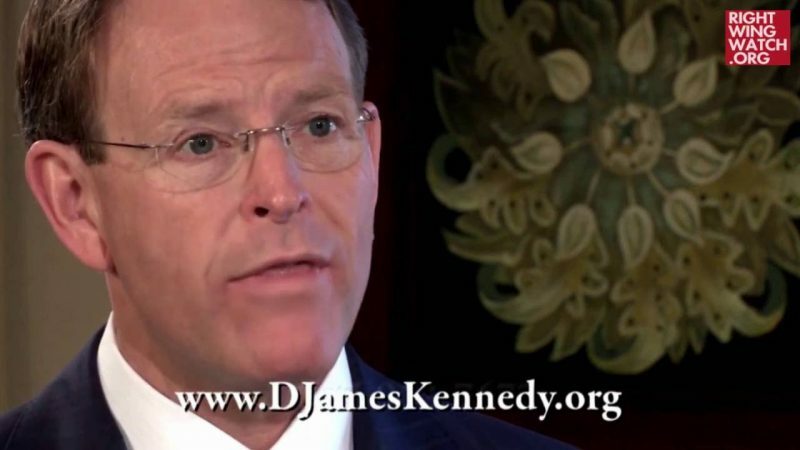 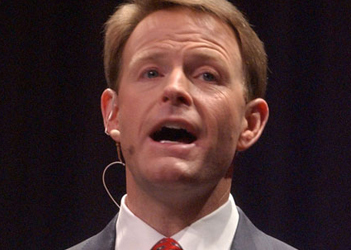 In his sermon to Robert Jeffress’ First Baptist Church of Dallas on Sunday, the Family Research Council’s Tony Perkins claimed that the U.S. government’s supposed “hostility” to Christians in America is giving the “green light” to groups like ISIS that persecute and kill Christians abroad. 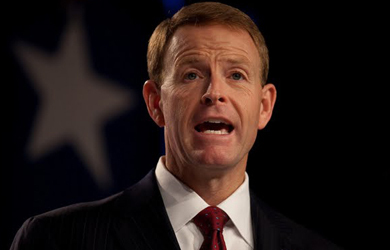 He then related a horrific tale of four Christian boys being beheaded by ISIS, violence that he claimed the American government gives a “green light” to because of its “hostility” toward U.S. Christians. 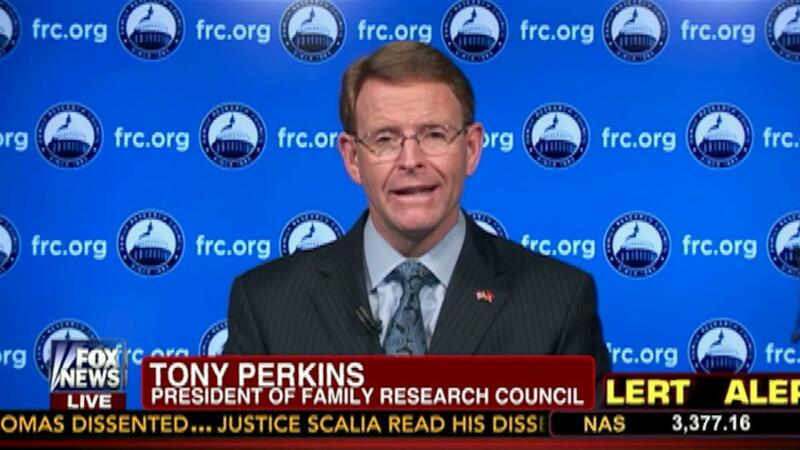 This is just Perkins’ latest attempt to connect the Religous Right’s claims of persecution at the hands of a secular government to the violent persecution of Christians at the hands of oppressive governments and terrorist groups like ISIS.